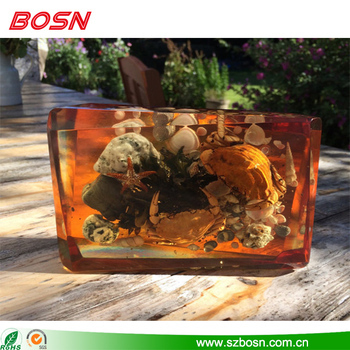 Safety packing for Beautiful acrylic paperweight with real crab starfish and seashells. Beautiful acrylic paperweight with real crab starfish and seashells. 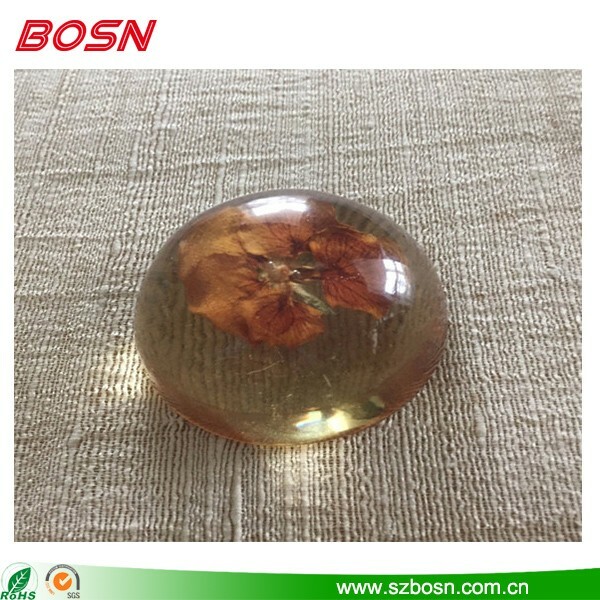 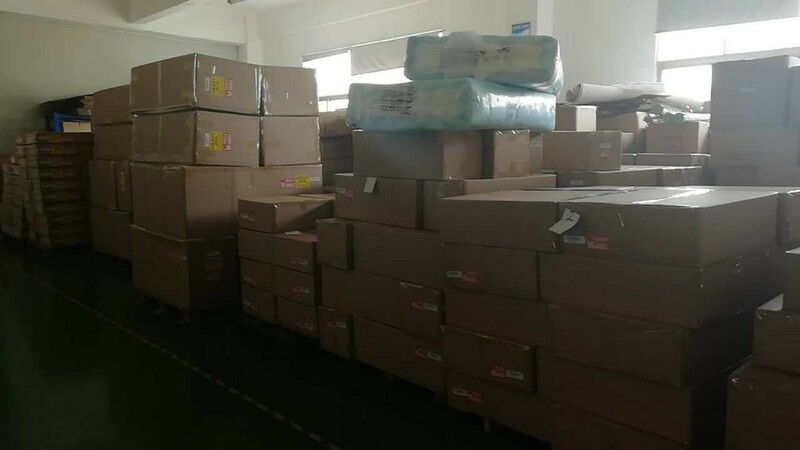 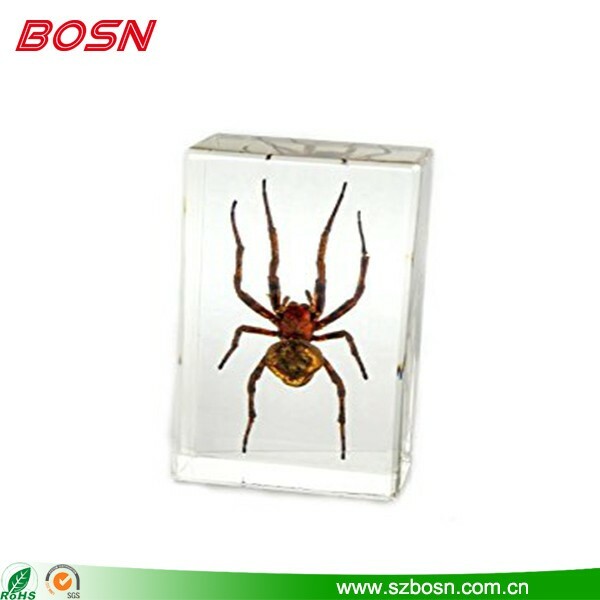 Manufactory custom clear acrylic spider paperweight for sale.